It also features an adjustable Top-Airflow. 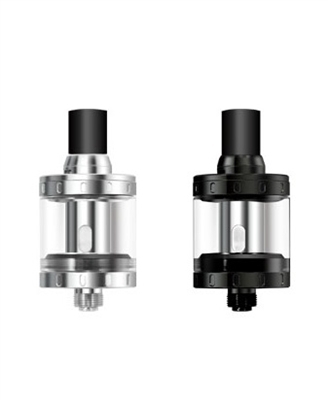 Not only does the Airflow Control (AFC) help you to change the airflow in the Nautilus X, Adding Top-Airflow ensures your tank will not leak from the bottom over time. 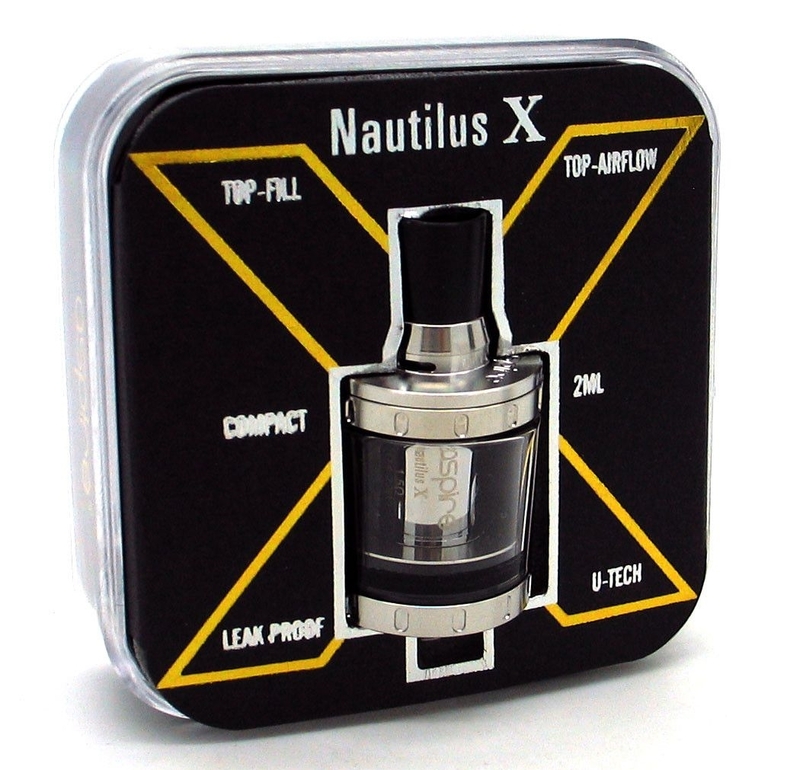 For the Nautilus X coils, please click here.